In 2016, Heart Cry Missionary Society asked RBS to help them train some of their Nepali church planters. Below is an update with prayer requests from John Reuther, our next instructor to go train both these men and other pastor-trainers in Nepal. Greetings in Christ! We solicit your prayers for my trip to Nepal, November 27 – December 9, 2018. 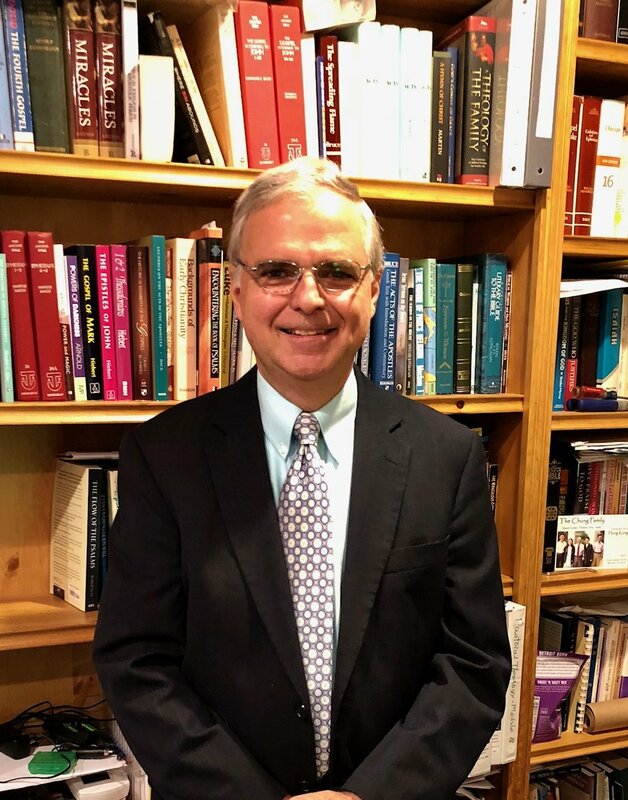 In conjunction with my pastoral work at Covenant Baptist Church in Lumberton, New Jersey, since 1985, where I serve at present as the sole elder, I am privileged to teach courses with RBS, and internationally in the Far East. Our church here in New Jersey is very supportive and encourages me to pursue this teaching ministry each year as a regular part of our involvement in theological education and missions. I have been blessed to travel to the Far East each year since 2011, teaching four courses in rotation at a seminary there, along with many other pastors and seminary professors who are engaged in that work. I am getting very excited about my first trip to teach the Nepali pastors and pastor-trainers. There are two parts to my upcoming ministry in Nepal. The first teaching is in the capital city of Kathmandu, for two days in English, to a group of men who train pastors and thus influence hundreds of Nepali churches. We will only be able to engage in a streamlined study of hermeneutics in these sessions. Then I will travel by air to Butwal to teach the Heart Cry Nepali church planters through interpretation from English to Nepali. I plan to teach 22 sessions of hermeneutics. The course begins with a consideration of the preparation of our hearts and minds for Bible study (personal desire, illumination of the Spirit, the inspiration of Scripture, and introduction to interpretation). Then we will systematically (but simply) cover the three parts of the classic Protestant system of interpretation which became established through the Reformation, the historical-grammatical-theological method of interpretation. We will have several work-sessions over those five days so the men can put the “theory” into practice. The final two sessions will be devoted to hermeneutics and homiletics, preparing sermons based on our hermeneutics. I have enjoyed teaching this course in the past and especially like the interaction we have in the work-sessions.